Sun shining through tree leaves, natural green blur. abstract background and backdrop. 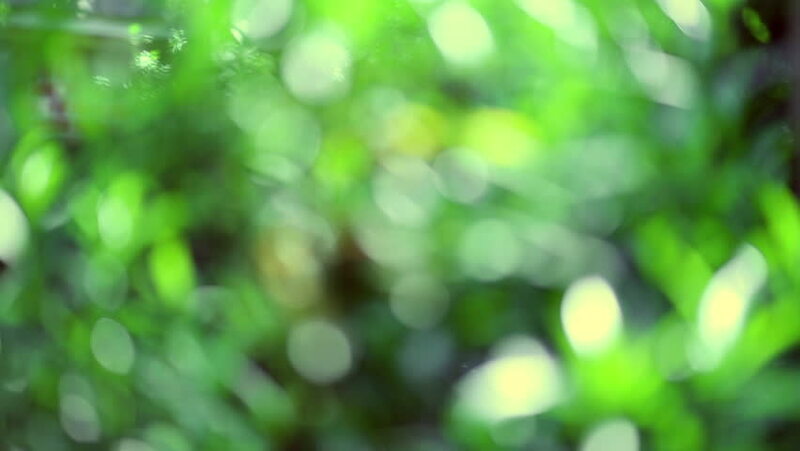 hd00:14Natural background of defocused, sunlit forest background. Summer in Ontario, Canada. hd00:07Grapevine in the summer. Defocus on green grape and leaf. Close up. Grape vineyard.